L.A-based artist Mark Ant returns with “Against All Odds” that’s the latest installment in his Don$tyle series. This week, the Flint native freestyles over the infamous 2Pac instrumental as he shouts out the late-great artist and recalls his own experiences where he felt like he had to go against all odds himself. 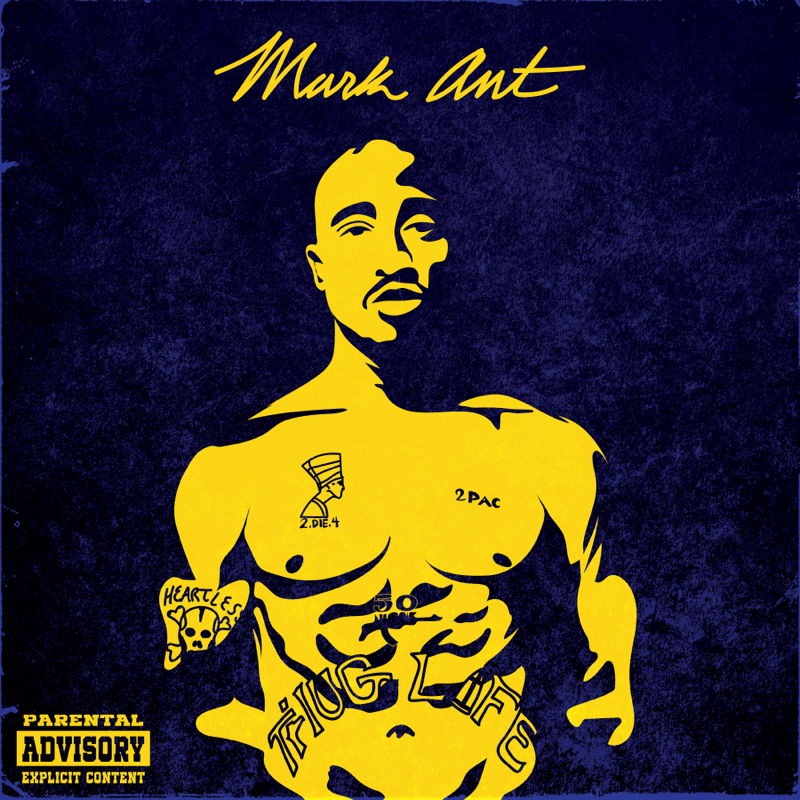 Stream “Against All Odds” below and check back next week for a new exclusive from Mark Ant.